Revelation Agents Online News gathered that DSS on Monday 4th,February,2019 released the Accord party candidate and one of the person arrested alongside with him after they(DSS) could not establish or link the two persons to a crime the secret service were investigating. The Federal House of Representative candidate and the other two persons were kept incommunicado for 6 days before their release which prompted their parents to declare them missing. Revelation Agents Online News learnt that the DSS arrested Amadichukwu Emmanuel and two others along stadium road on Tuesday 29th,2019 and took them to their office.A brother to one of the person arrested alongside the Accord party candidate Mr. Emeka Ejimaiwu confirmed to Revelation Agents that they laid complaint at Anti-kidnapping unit of Nigeria Police Force in Rivers state as well as the DSS about the missing persons when they couldn’t find them for 6 days. He told Revelation Agents that the mobile telephone of the three persons was also switched off all through the six days. Meanwhile our source revealed that Dumo Lulu Briggs the Governorship candidate of Accord party in Rivers state had on Sunday February 3rd,2019 visited the family of Emmanuel Amadichukwu to express his sympathy to the family. Meanwhile the State coordinator of Civil Rights Council in Rivers state, Barrister Arochukwu Ogbonna ( Esq) in an interview with Revelation Agents says the DSS under the law does not have the power to keep a suspect incommunicado for 6 days without access to his lawyer nor do they have the powers under the law to arrest another person in place of a suspect. Efforts to reach the Secret Service organization did not yield result as they do not have any known Spokesperson in Rivers state. 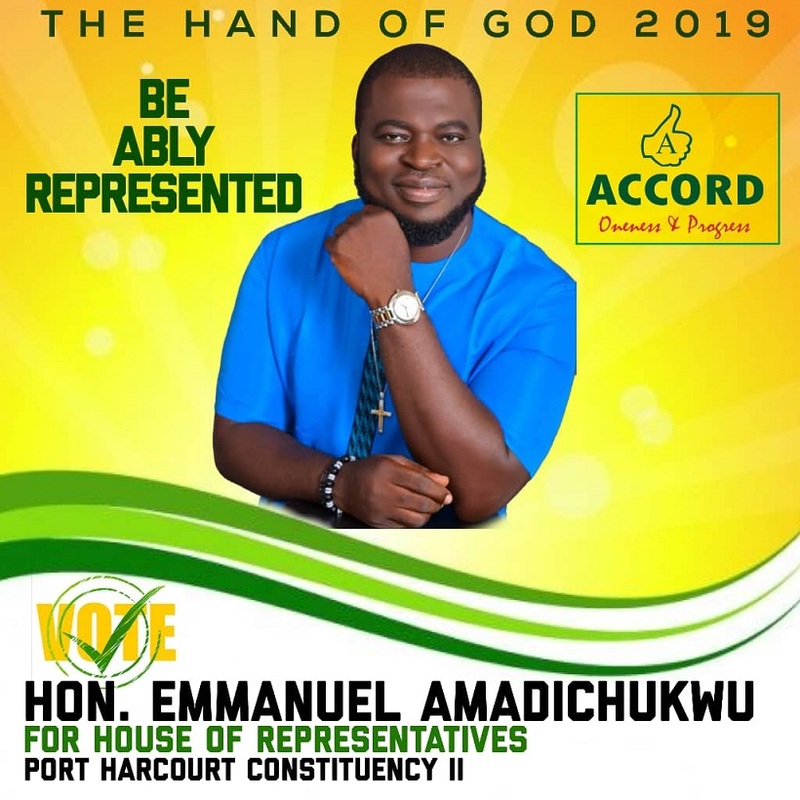 A close associate of the Accord party Federal House of Representative candidate who did not want his name in print confirmed the release to our correspondent.